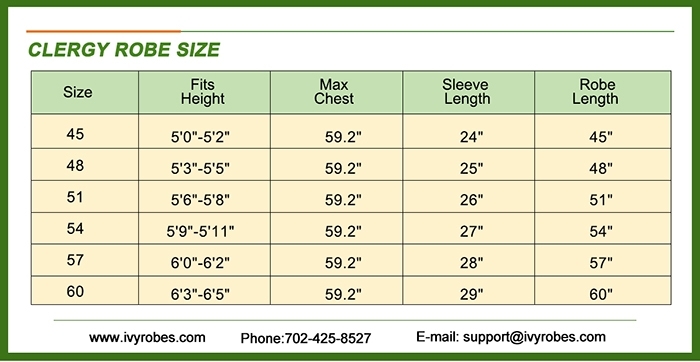 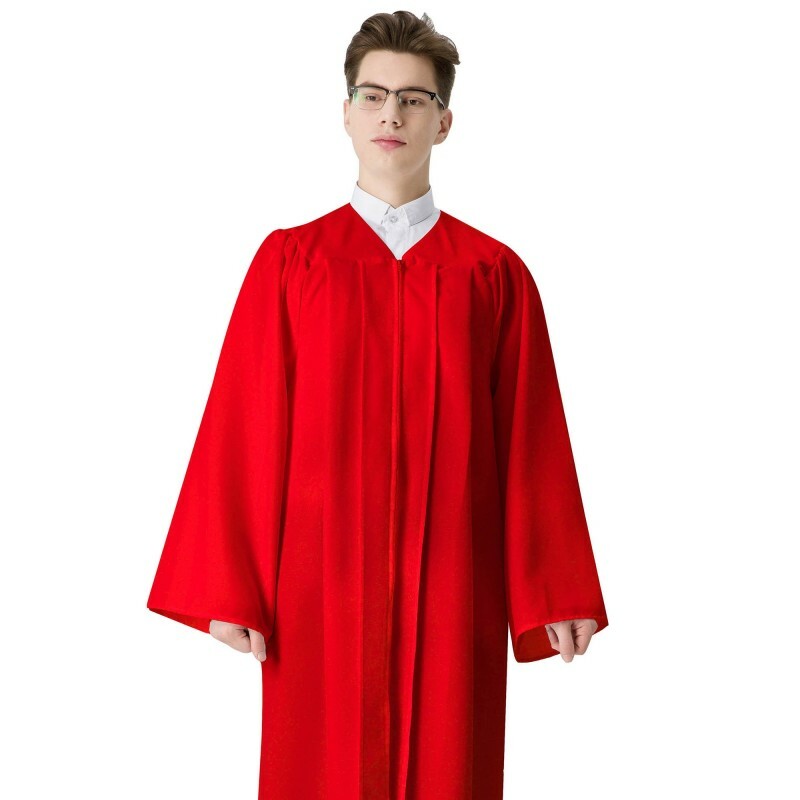 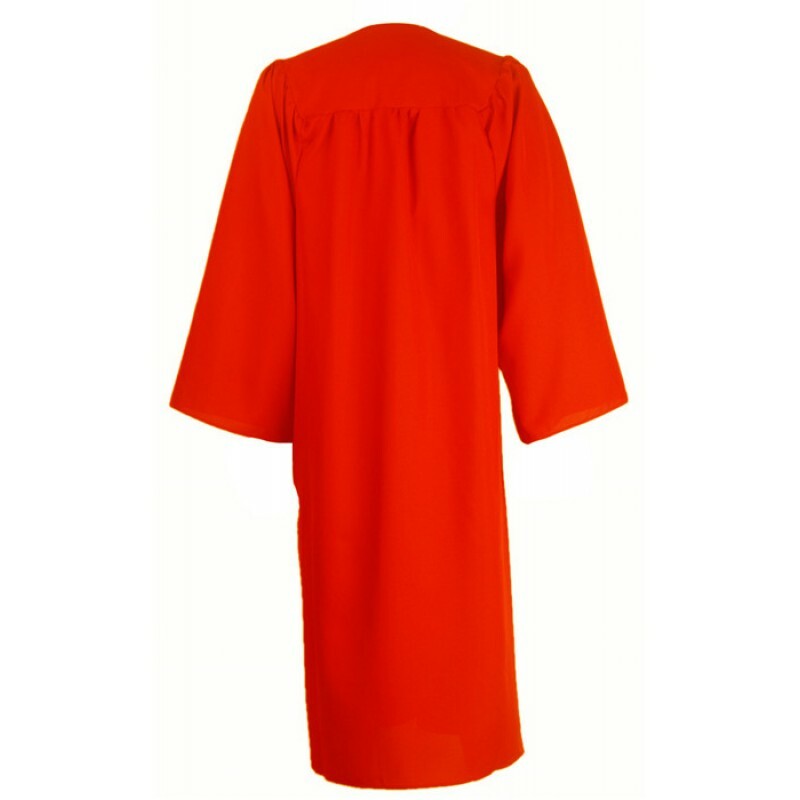 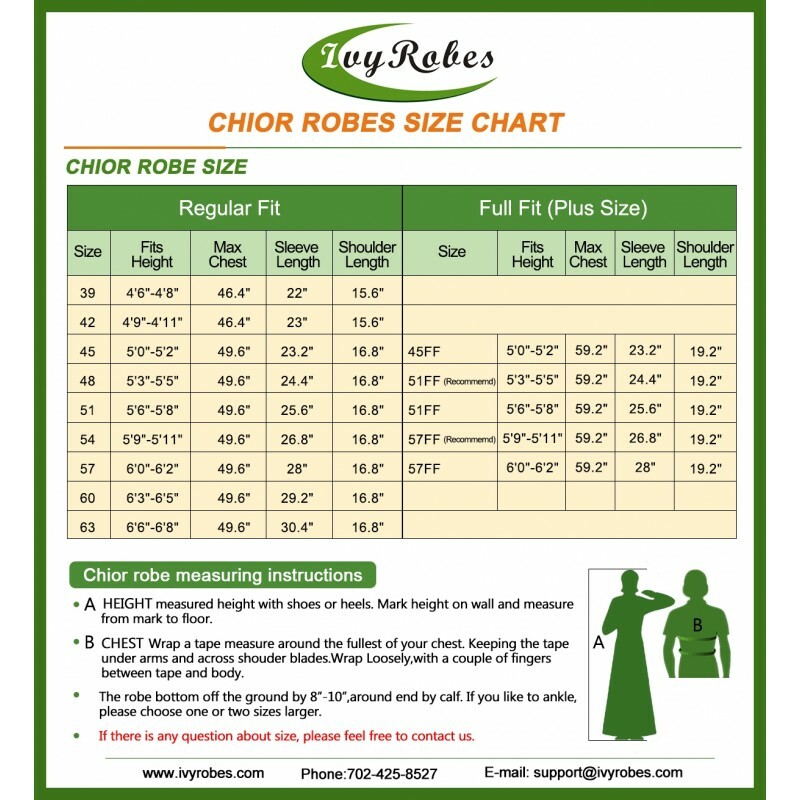 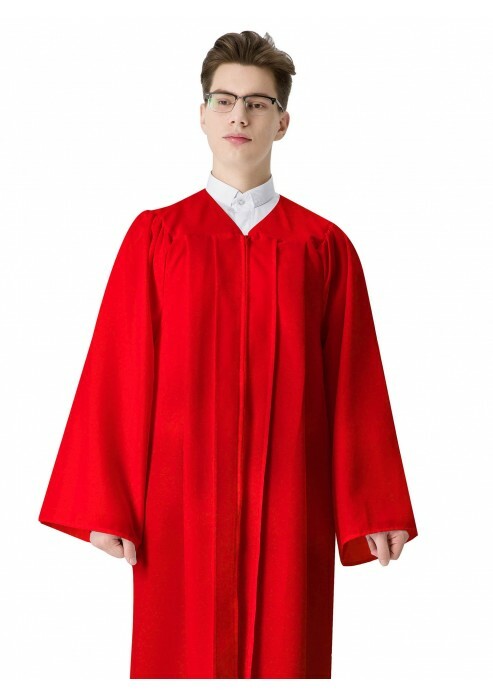 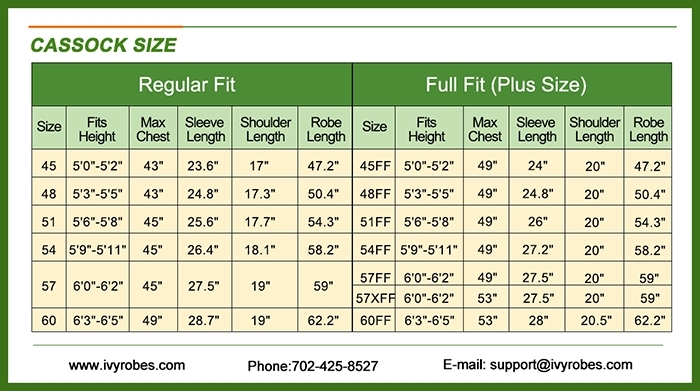 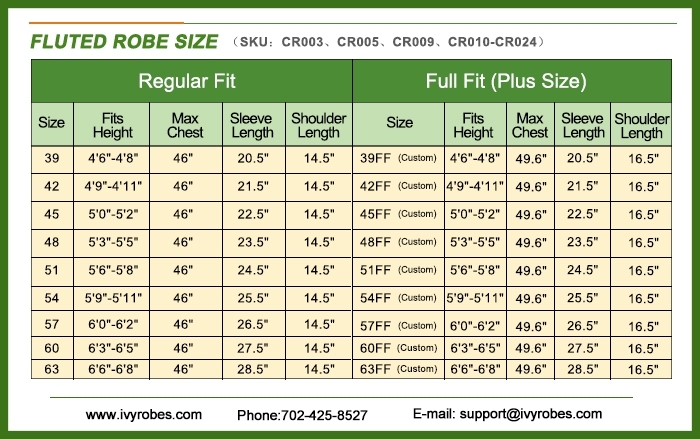 This red confirmation robe is made of high quality 100% matte polyester, which is durable.Robes with full figure size for overweight members and our Economy confirmation robes provide reinforced stitching throughout the whole robe while they guarantee the perfect harmony of comfort and style. 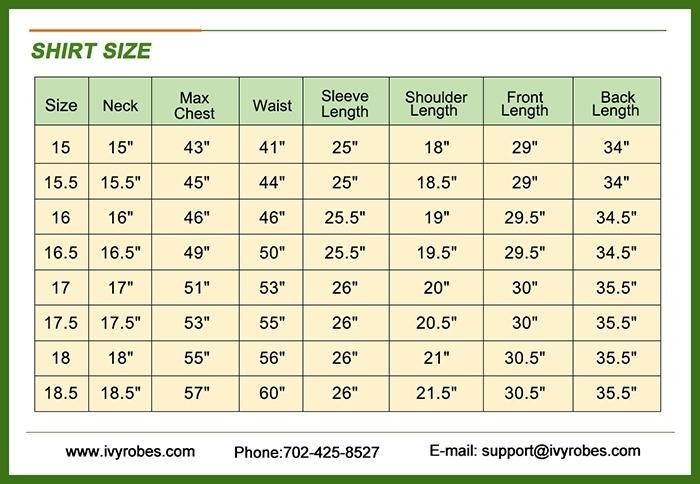 Meanwhile, we guarantee we offer you with the most affordable price and you will save money with more orders.There is no need to wait! 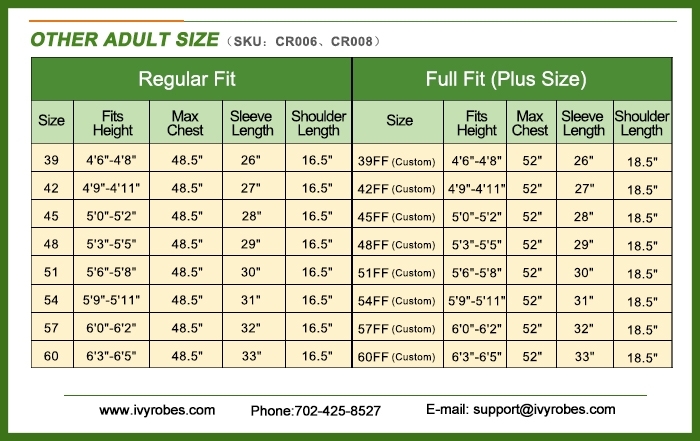 We will be your top choice!